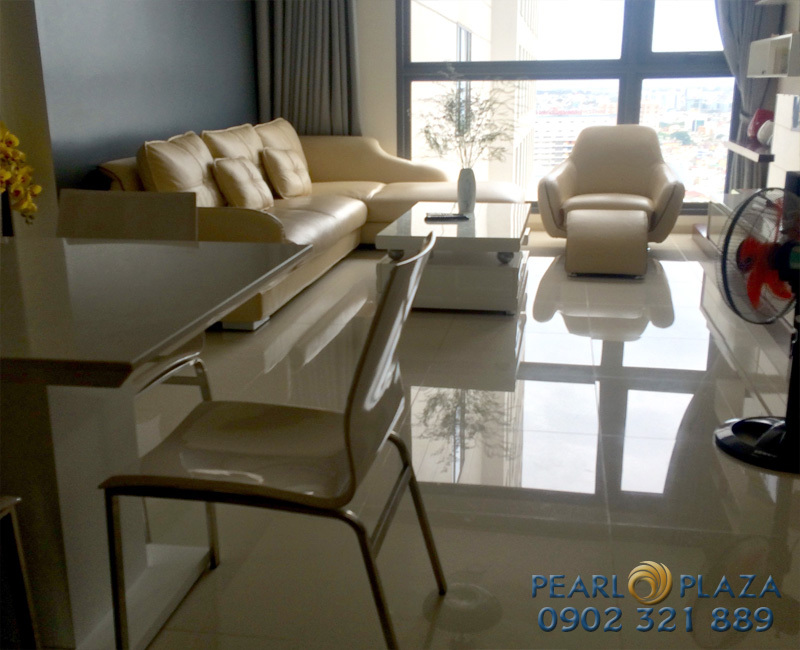 Pearl Plaza apartment is a harmony of architecture in nature and the values of living to bring a warm life with family. People who living in Pearl Plaza apartment will enjoy a comfortable life with the most high-class amenities around the apartment. 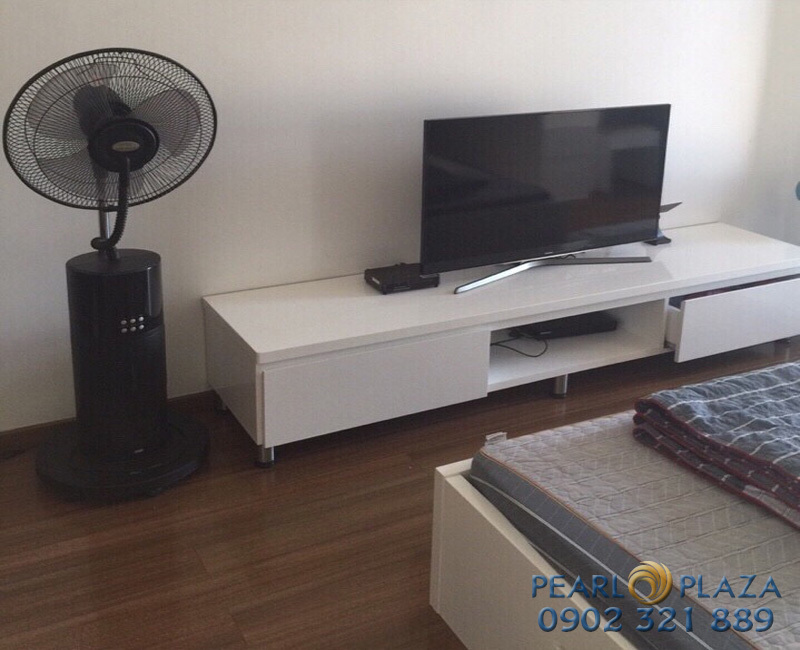 We offer a 2-bedroom Pearl Plaza apartment for rent with a total area of 101 square meters. This apartment is full of modern and beautiful furniture with 15th floor which you have a comprehensive view of Saigon river and the center of District 2 with your family and friends. The rental price for this Pearl Plaza apartment is $1,500 per month. 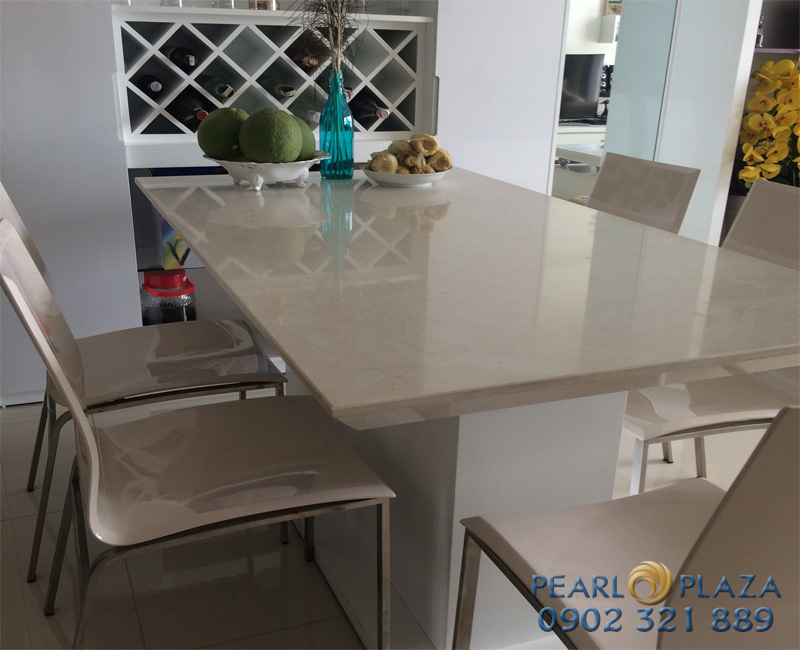 If you are interested in This Pearl Plaza apartment, please feel free to contact us for any information or free in visiting as well as desiring to consult specifically. We will ready to serve you with our professional group in real estate consultant.